Amy graduated from the University of Murcia in Spain in 2008. She worked in small animal practice there before moving to London where she spent a year teaching at the Royal Veterinary College and designing new anatomy learning resources. After that, she started working full-time in small animal practice, and has worked sole charge in small practices as well as part of a team in large hospitals. She started working at Joel Vets in September 2014, has completed a post-graduate certificate in small animal diagnostic imaging (SADI) and is an RCVS Advanced Practitioner in small animal diagnostic imaging. Amy has a rescued mischievous rabbit called Dennis, and in her time off she enjoys spending time with her husband and son. Natasha graduated from Cambridge University in 2003 and joined us in December 2005. She currently works part-time after the birth of her second child and normally works Tuesday and Thursday mornings. She has a special interest in small animal internal medicine and in geriatric and feline medicine. 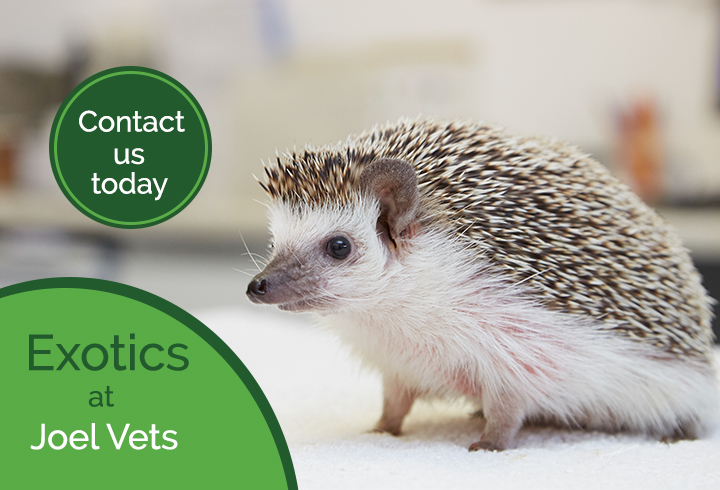 Lindsey qualified from Bristol University in 1997 and started working at Joel Vets in 2001. She has been working part-time since having her two children, and currently works on Mondays, Wednesdays and Thursdays. Her main interests are canine and feline medicine and anything to do with rabbits and other small furries. Zahra used to see practice with us as at Joel Veterinary Clinic as a student vet. She graduated from the Royal Veterinary College in 2017, and has a keen interest in exotics and small mammals. Outside of work she enjoys spending time with her friends and family, and travelling as much as possible. Estella qualified from Edinburgh University in 1985 and started working at Joel Vets in 1998. She works part time ever since she had her two children, and currently works on Wednesdays, Thursdays and Fridays. Her main interests are soft tissue surgery and internal medicine. Emily was born and raised in the suburbs of Chicago and completed a BSc in biology and psychology from Carroll University in 2011. She then began her transatlantic adventure to study at the Royal Veterinary College where she graduated as a veterinary surgeon in 2015, and started working at Joel Vets in November 2015. She enjoys travelling and has seen practice all over the UK. She also volunteered at a spay/neuter clinic in Portugal after graduating. In her free time she enjoys reading, yoga and watching murder mystery TV shows. She also loves spending time with her gorgeous Dachshund, Maris Piper. Nicci holds a post-graduate certificate in small animal surgery and currently works as a visiting orthopaedic surgeon.